5 Bedrooms, 4 Bathrooms, 1000 Sq/m Garden. It's right next to the Sea. There are 2 Pools next to the house. A beautiful garden and the nightlife is amazing. 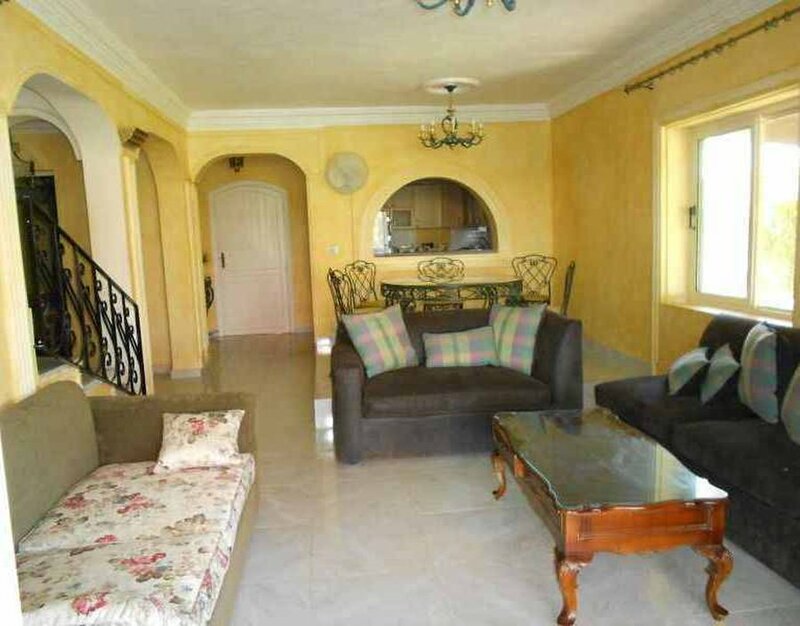 The villa has many spaces with many bedrooms and bathrooms that it can sleep up to 10 people. 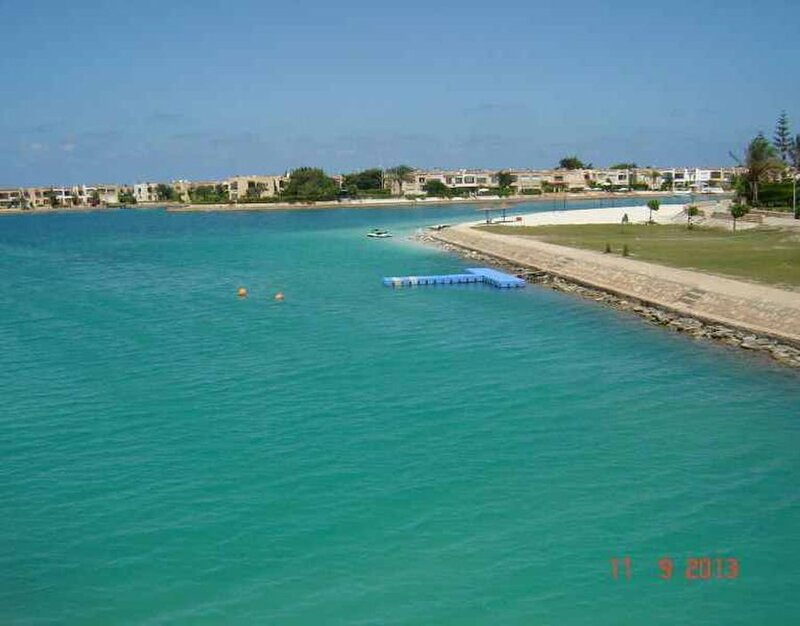 Guests will have access to many lakes and a 13 kilometer Mediterranean Beach stretch. Guest will have 24 hours security guard and service. Guests have many privacy at the house and the neighborhood is very peaceful and quiet. Getting around the area is easy with many cars at your service with plenty of parking space. 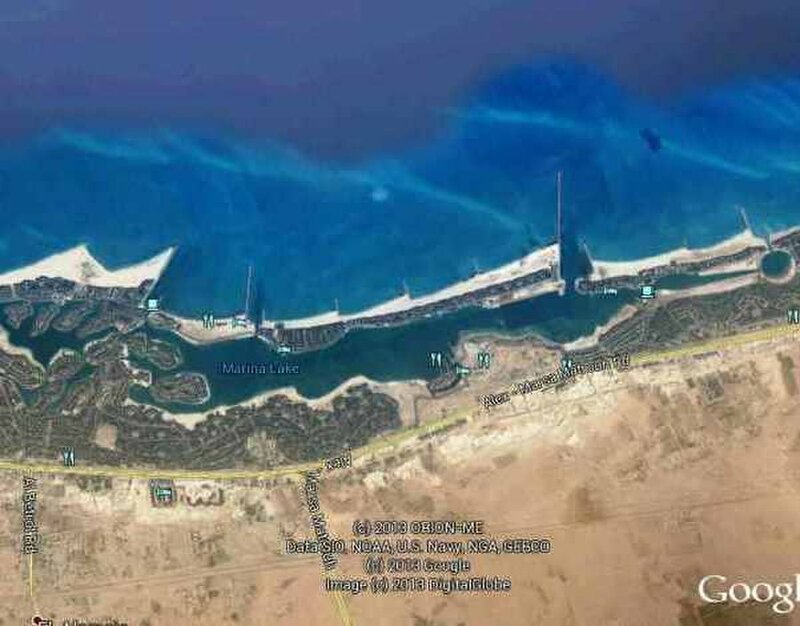 The nightlife is great in the Marina El Alamein area with many hotels and restaurant. 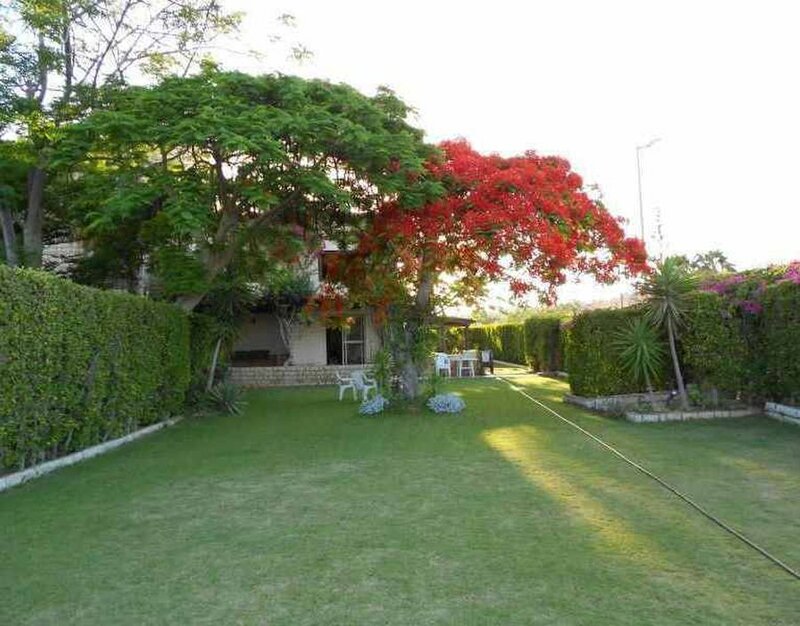 Situated in Marina North Coast Egypt, The Marina Villa overlooks lush green gardens with a homey style. It features an outdoor swimming pool with a sun-lounger terrace. The air-conditioned villa comes with 5 bedrooms and 4 bathrooms. It includes a spacious living area complete with a dining area. 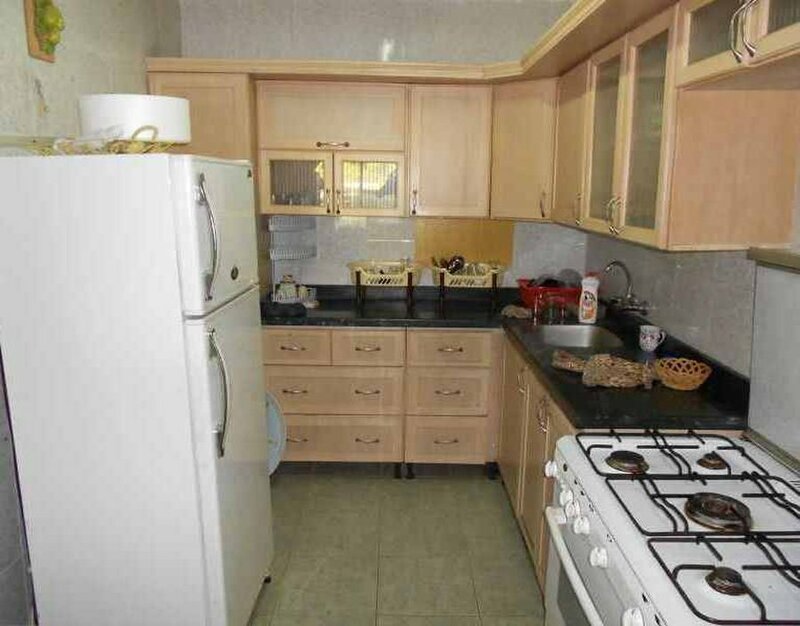 The kitchen is fitted with a fridge and a stove. 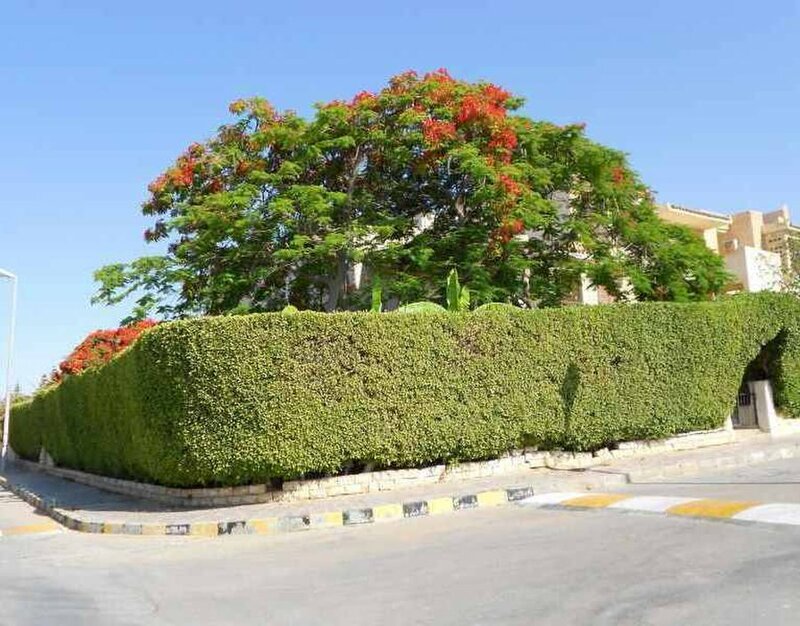 The Villa is 23 minutes away from Alamein International Airport and 10 kilometers from Alamein. Free private parking is possible on site. 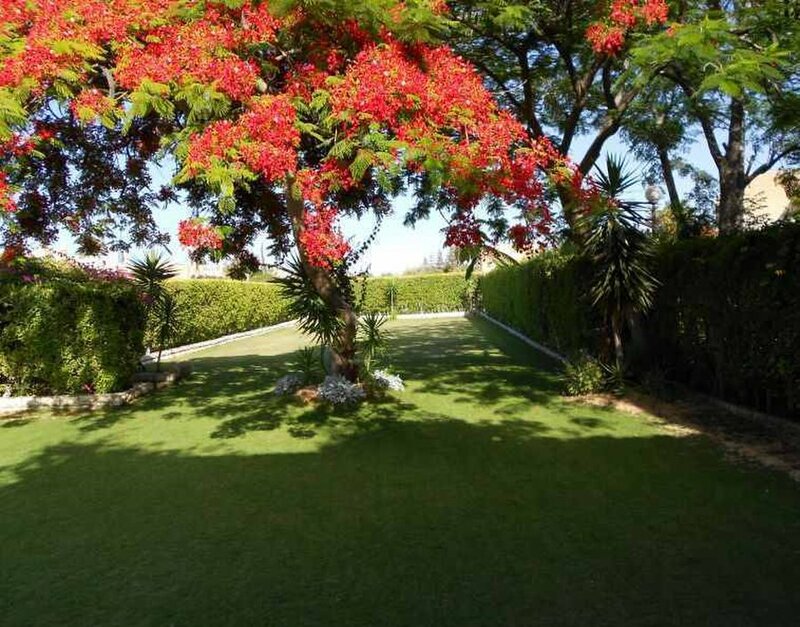 The Villa in Marina Egypt is located within an easy drive of the town centre and offers romantic accommodation as well as on-site parking, a terrace and a private beach. Just a short stroll from the shore, this property is ideally located for those searching for a beach-side escape. Each villa is well-equipped to make your stay comfortable and has a microwave, an in-room dining area and a refrigerator. 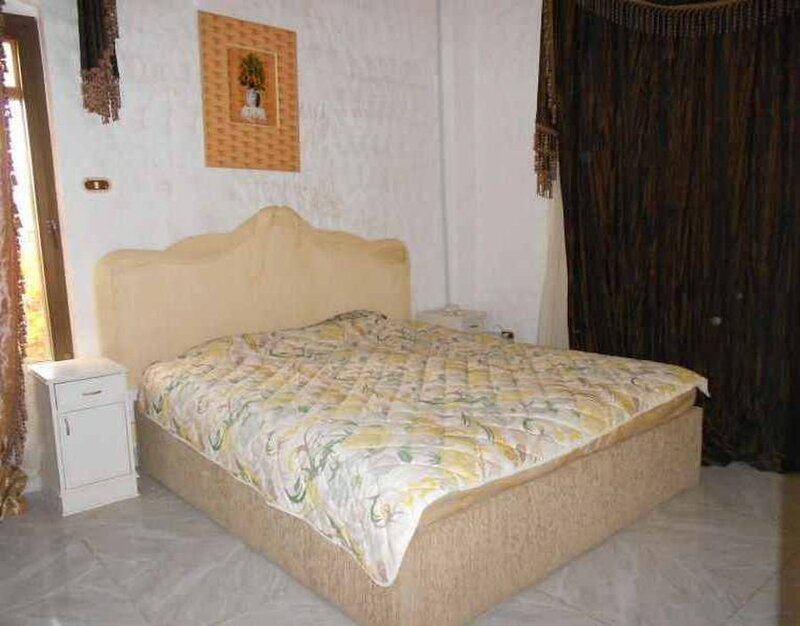 All villas are air conditioned and equipped with a TV, a ceiling fan and tea and coffee making facilities. each villa is conveniently furnished with a kitchen stove.